Mark studied acting and classical music in Germany at the St Gregorius Conservatoire, Aachen and at the University of York in the UK, where he gained the highly competitive Roslyn Lyons Scholarship. He discovered his passion for classical drama, Early Music and dance at a young age and enjoys nurturing these fields of interest regularly. He is also a sought after bi-lingual voiceover artist working for clients such as Bosch, Philips, the BBC and the Portsmouth Historic Dockyard. 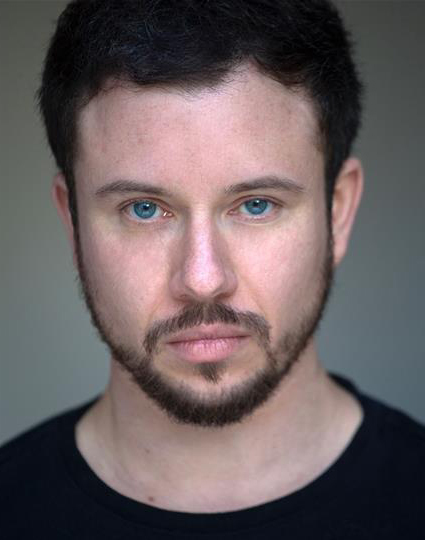 Recent stage credits include the role of Leopold in Der Rosenkavalier (Opera North), the title roles in Richard II (Bronzehead Theatre) and Macbeth (Tristan Bates Theatre) as well as Jesus in the York Mystery Plays. Recent television credits include WW1 drama The Passing Bells (BBC One).